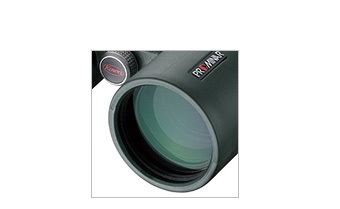 Kowa's roof prism binoculars use a Schmidt-Pechan prism. 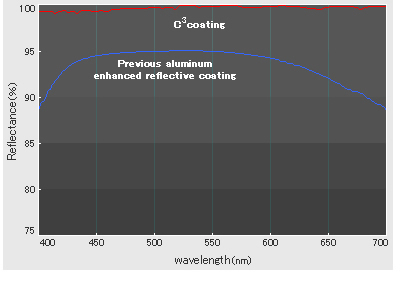 One surface of the Pechan prism does not provide total reflection, so a highly reflective C3 coating has been applied. This allows for higher reflectivity than with silver or optically enhanced aluminum which offers a 99% or higher reflectance across the entire visible spectrum (400-700nm). This not only provides bright and sharp images but also accurate color reproduction. The focusing utilizes the easy-to-use center focus system. Additionally, the adoption of an inner focus system has made it possible to realize lighter weights and more compact sizes. 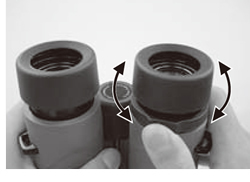 Mounting the binoculars on a tripod reduces the burden placed on your body and enables comfortable observation even over long periods. * The BD25 Series does not allow tripod mounting. 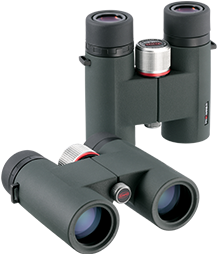 2 XD-lenses are utilized in the objective end of the binocular. This significantly reduces chromatic aberration and provides high contrast in the field of view. 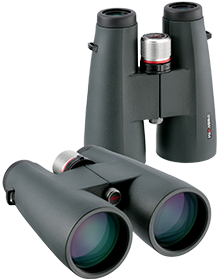 Decades of optical innovation, development and technology has resulted in a binocular with an ultra close focus of 1.5m. 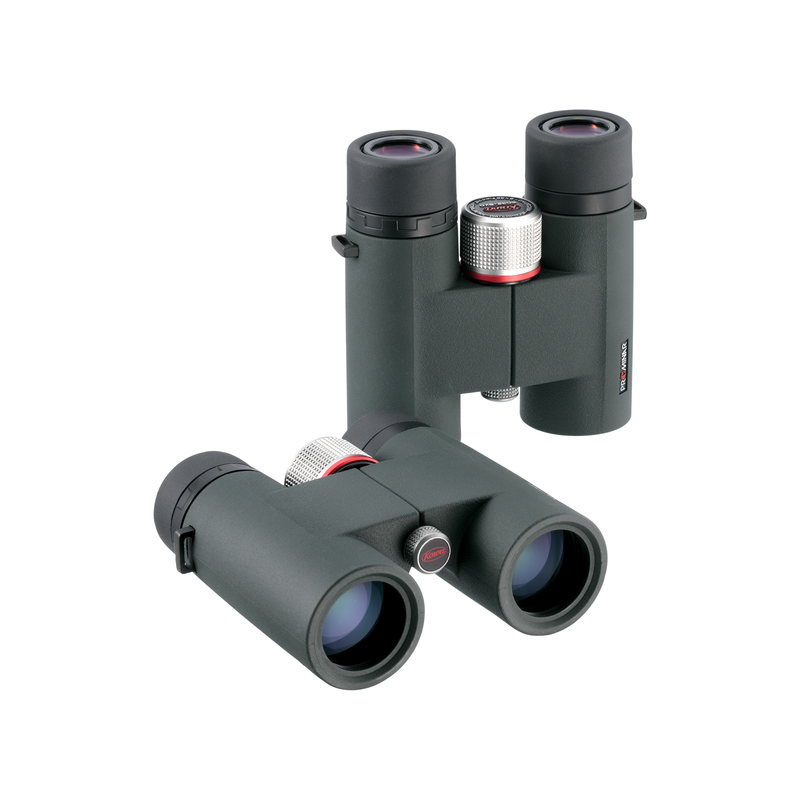 Ideal for observation of plants, insects and other close range subjects. 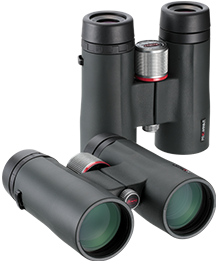 Combining the BD56/42/32-XD Series binoculars with the photo adapters for smartphones allows you to more easily enjoy the observation, imaging, and sharing of captured images using your smartphone. * For the BD56/42-XD Series, a separately available adapter ring will be required. 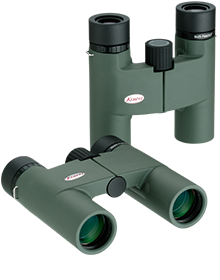 Kowa's “KR Coating” is applied to the eyepiece and objective lenses. 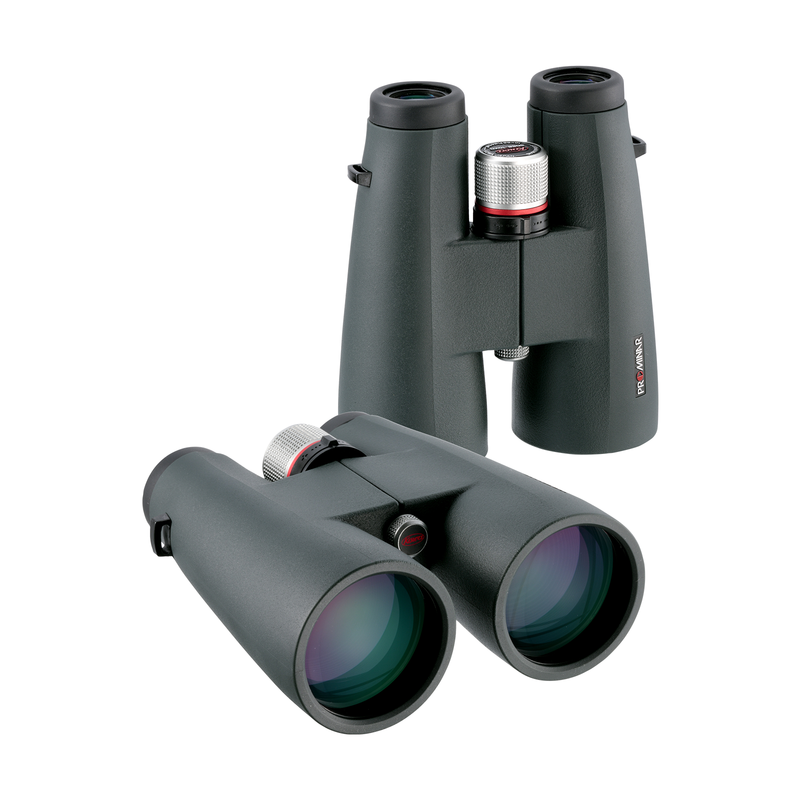 Due to the coating’s dirt-resistant properties, these binoculars are easy to maintain. 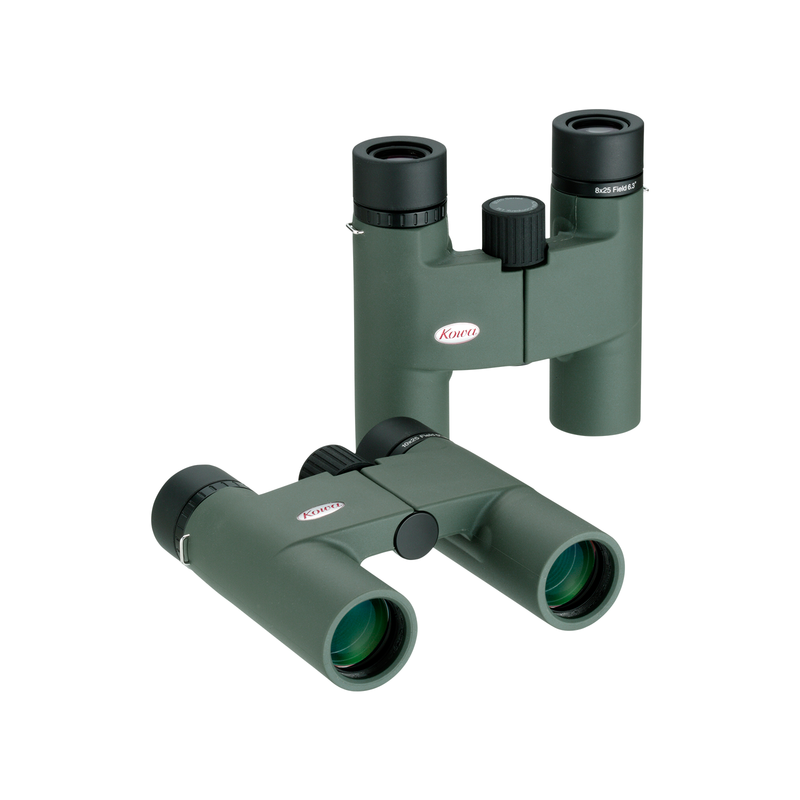 These binoculars are lightweight and very portable so they are ideal for traveling and for hiking and kayaking. 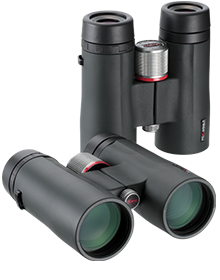 When in the field with photographic equipment, these compact binoculars are ideal. 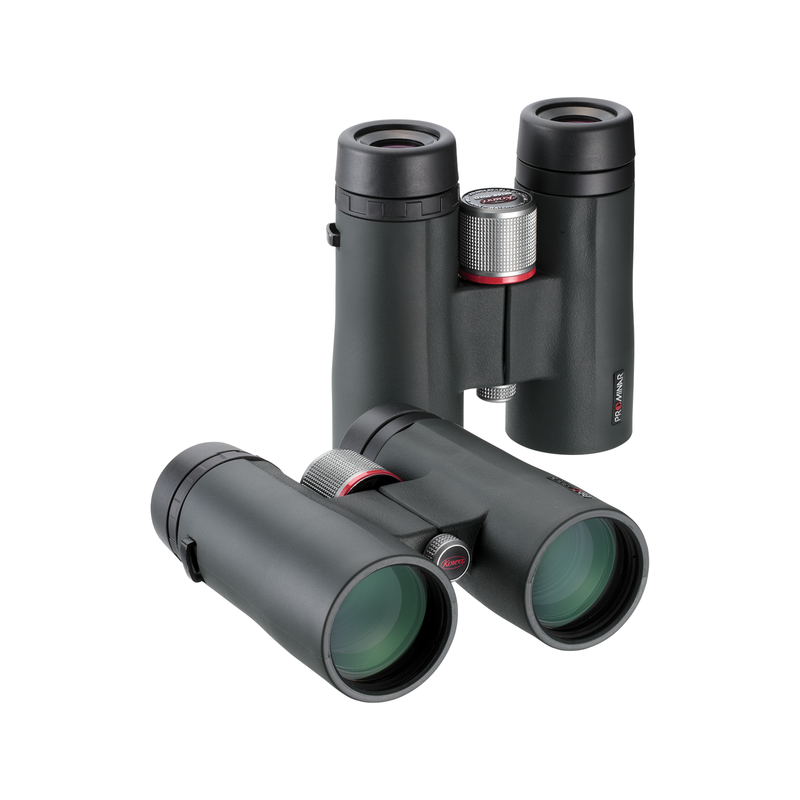 Combining the BD25 Series binoculars with the photo adapters for smartphones allows you to more easily enjoy the observation, imaging, and sharing of captured images using your smartphone. *For the BD25 Series, the separately available "TSN-AR25BD" adapter ring will be required.